What began as a regular bus ride for several travelers became a Christmas treat they would never forget. Last December 17, passengers of a Bicol Isarog Transport System Inc. bus from Naga were gifted with items they wished for—flat-screen televisions, laptop computers, mobile phones, cameras, and Christmas baskets, among others—as soon as they alighted from their 12-hour journey to Manila, thanks to a collaboration between Bicol Isarog and Globe myBusiness. He notes that working with Globe myBusiness was important in making the surprise possible: “Globe myBusiness is very engaged, and I am happy to say that its team has really helped us in more ways than one.” Globe myBusiness assisted Bicol Isarog in meeting its business objectives, both in operations and in marketing its services to the customers. “Most of our air-conditioned buses also have Globe WiFi. By providing that connectivity to passengers, we give them first-class service. We also have AdBlast service from Globe myBusiness when we need to send out information to our customers." Meanwhile, Derrick Heng, senior advisor for Globe myBusiness, emphasizes that his team’s work with Bicol Isarog was in line with the company’s mission to help businesses flourish by helping entrepreneurs provide a great customer experience to their clients. 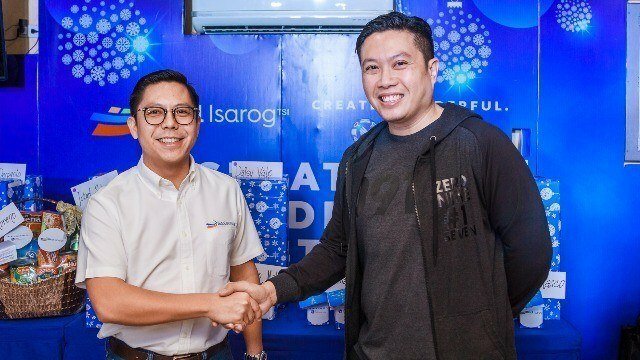 “Bicol Isarog wants to give superior service to its customers, so we provide connectivity and solutions that will help the passengers enjoy the trip better,” he adds. Christmas is a special time for Filipinos to spend memorable moments with their loved ones. 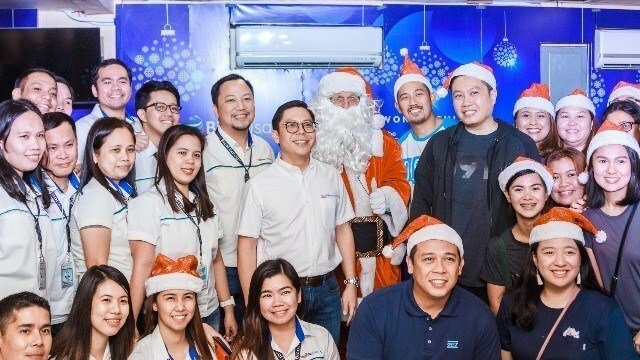 Globe myBusiness helps make this happen through partnerships with businesses like Bicol Isarog, which have, time and again, given friends and families an opportunity to be together especially during the Yuletide season. Discover more about Globe myBusiness and how it can help your business deliver a wonderful experience for your customers and their families at mybusiness.globe.com.ph. This article is sponsored by Globe myBusiness.